During my young adult life I was frightened of saying no. I didn’t want to hurt, upset or let anyone down. I was driven by my need for approval. I was socially programmed as a child to please others. Many times I’ve said yes when I really wanted to say no. This way, the only person I’d upset or let down was me. At work, I falsely believed that I could do it all and that I didn’t have a choice. I was conditioned to saying yes! This ultimately led to being stuck in many unhappy situations. Instead of staying no, I’d avoid the issue. I’d keep the peace and hopefully wait to be rescued. The word no has been communicated to us since we were kids. It’s a powerful little word, whether we’re on the giving or receiving end of it! As a child many of us learn that no is an unacceptable answer to give. No was often given to us as a way of discipline. So either way we can associate it with discomfort, negativity and rarely see the positive side of saying no. 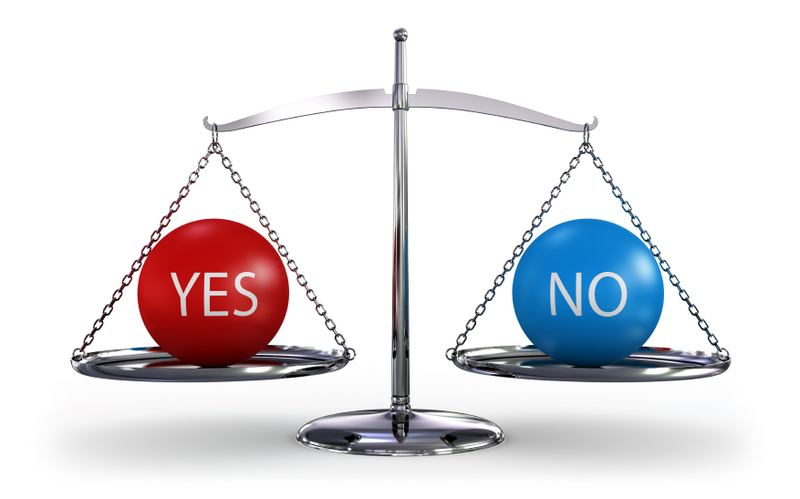 We base our ability to say no often on our own experiences of how we’ve received it during our life. Many of us have been socially conditioned to look after other people before ourselves. I see this more when coaching women. As people pleasers we struggle to say no. 1. It’s a wiring problem – Our sense of obligation to others is often an old message or automatic response that was reinforced early in life and replayed many times. It creates limited choices and stunts our growth. You can re-wire your brain. 2. Learning to say no is a gift – It’s one of the most empowering and effective tools you have available. It enables you to live from your authentic self. As your empowerment grows your need for approval will become less. Saying no allows you to assess the situation, decide and then speak with clarity from your own intuitive self. 3. Stops you being manipulated – Some people who make requests of you aren’t used to no or don’t want to hear no as an answer. They are used to getting their own way. Check in with their response. Are they honouring you or manipulating you? Healthy people will consider your needs too. 4. Say No for YOU– Take care of yourself. You say no to others is so you can say yes to yourself. You may be tired and don’t want to go out. It’s okay to honour yourself. Real friends will understand this. 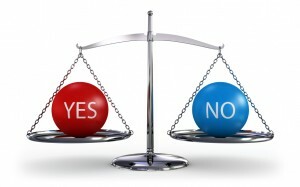 Saying yes when you really mean no, regularly can create simmering resentment to that person or situation. 5. Successful people say no all the time. They view saying no or yes as equally acceptable options. They deliver their response with courage and consideration. They assess the situation, decide and communicate their decision. People will respect you for your clarity and your strength. Thanks so much! We’re sometimes scared to say no because we worry that others might not think that we’re able to cope or we’re up to the job. It’s always better to be realistic about what you’re able to achieve and teach people how to treat you by setting some standards and boundaries with your workloads. Elaine – Have you read Brene Brown yet? She works a lot with shame – part of the reason we don’t say “no” we think we’ll lose our connections. I really want my Mother to read this! Tammy V – No I’ve not read her yet! Thanks! I’ll check her out. My favorite part of this post is the realization that “Successful people say no all the time.” It’s an equally acceptable option and a no can be as good as a yes. I have noticed that I say yes too much and don’t leave enough time to get it all done and end up disappointing myself and others. Saying no instead for the right reasons in the right way is a much more acceptable way to do things. Thanks Elaine! Kathy – Thanks so much for your comment.Saying no for you is such an important thing to be able to do, yet it’s so hard for many of us.